Tech Reviewer – Are Smartphones Or Tablets Better For Mobile Gaming? You are here: Home » Featured » Are Smartphones Or Tablets Better For Mobile Gaming? Smartphones vs. Tablets: What’s Better for Gaming? The mobile revolution has moved a lot faster than the online explosion of the 1990’s, and the use of mobile devices is imminently expected to overtake that of desktops. Choosing mobile over desktop is a no-brainer for a lot of gamers, but what about the more specific choices within the mobile arena itself? The most common debate around mobile usage might be between Android and iOS, but there is, however, another issue to consider. 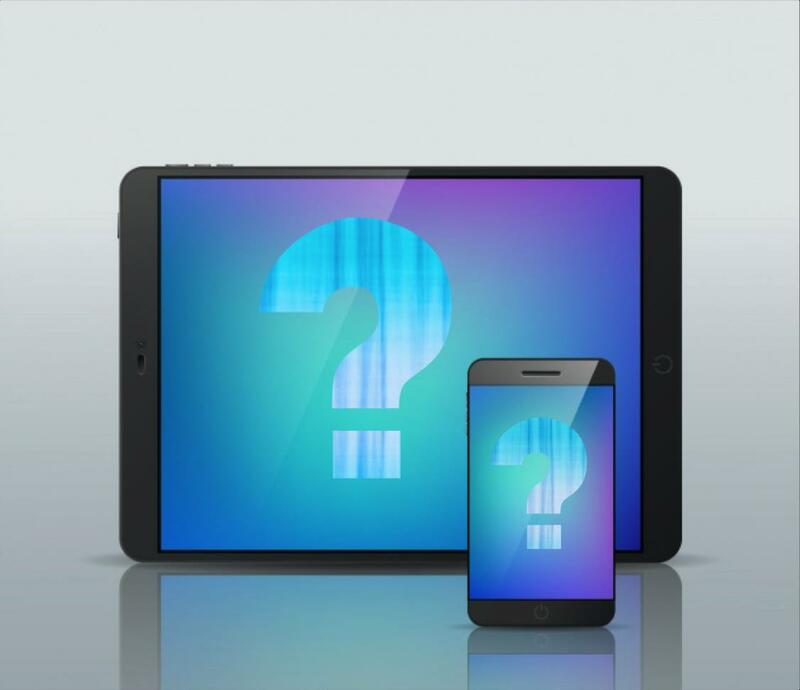 Regardless of the OS, is a tablet or a smartphone the better option? Many people ask themselves this question, but for gamers it is, understandably, especially important. For the past 5 years the tablet market has shown steady growth, but it seems now to have stalled. As smartphone technology continues to improve and the screens of today’s devices are large enough to display graphics at their optimum, they can essentially do everything that tablets do, and are much easier to carry around. If the smaller devices are both more convenient and more enjoyable to use for other functions, using them to play games is the logical thing to do. When tablets outperformed smartphones in terms of display and functionality the choice may not have been so clear-cut, but with models like Razer’s 2017 gamer-focused phone featuring a 5.7-inch screen, 8 GB of RAM and a Snapdragon 835 chipset, those days are well and truly behind us. Smartphones may be the most popular choice now, but tablets should certainly not be discounted. They’re less expensive than smartphones and, when you’re using them for battery-intensive functions their staying power is often better. With social games such as Candy Crush and Bingo attracting legions of mobile followers, so much so that Bingo is now more popular than tennis in the UK, a tablet is proving to be a popular option as it allows for extended gaming time. Therefor, if gaming is one of the primary things that you use your mobile device for, you might be better off with a tablet! Good options include the Lenovo Yoga Tablet 3 and Samsung Galaxy Tab S, both of which have camera resolutions of 8 megapixels for good measure, and the NVIDIA Shield K1, which has among the highest tablet processing speeds at 2.2 GHz. Could Phablets be the Best of Both Worlds? Phablets blend smartphone and tablet features and functionality, and along with conventional phablets, the new range of larger mobile phones essentially falls into this category. The iPhone X, with a display of 5.8 inches, and the Galaxy Note 8 are probably the most popular phablet options right now. The Huawei Mate Pro 10 is a fantastic and more economical alternative, and you can take your cool factor to the next level with the Google Pixel 2 XL. In the end, it seems that it all comes down to compromise; with mobile devices as with so much else you can have anything, but you can’t have everything. Lightweight devices that are easy to carry around may not immerse you as much because their screens aren’t as large, and for some people a phablet may be a good balance between tolerable bulkiness and smaller displays. When it comes to gaming on the go, size really does count.